The Municipality of Albertslund lies 17 km west of Copenhagen. It has a population of nearly 28.000 inhabitants. The town bustles with activity and has a history of good cooperation with its citizens and businesses. Albertslund experienced a steep growth in the 1960’s, but it’s out-standing city planning resulted in a city that is still vibrant. Most houses are one to two-storeys and host young families. Most of its street lighting also dates back from the sixties and is worn out. 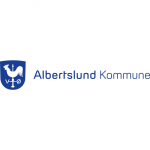 Since 1993, Albertslund Municipality has been preparing a Green Accounting Statement showing the consumption of heat, electricity and water, production of waste and CO2 emissions. The objective is to reduce energy consumption and improve the environment. Until 2013 the public lighting was owned mostly by the energy service provider, DONG Energy (85%). 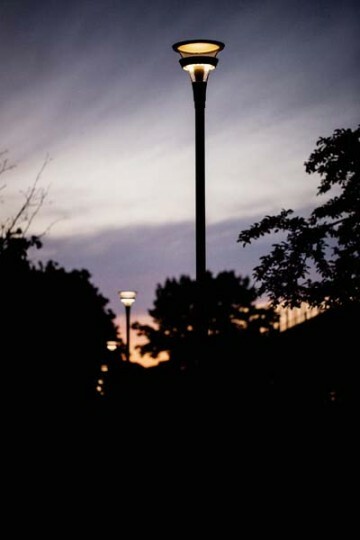 Recently the municipality has regained ownership of its public lighting infrastructure. 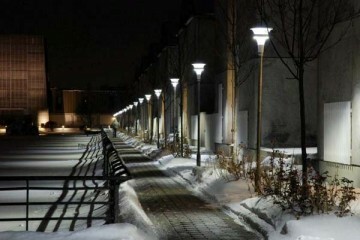 The municipality of Albertslund has adopted a new lighting plan which is solely based on LED technology. The plan includes the development and testing of different street lighting designs and Wi-Fi based smart control systems. Albertslund is about to undertake a total renovation of its city lighting system with the replacement of approximately 8 000 lamps by new LED based lamps. In recent years, the town has contributed to the invention of several outdoor lamps, in close cooperation with designers, manufacturers and universities; noteworthy is the award winning “A-lamp”. Today, the first stage of a “Scandinavian Lighting and Photonics Science Park” is under development in Albertslund, with the ‘Danish Outdoor Lighting Lab’ (DOLL) as the driving force. 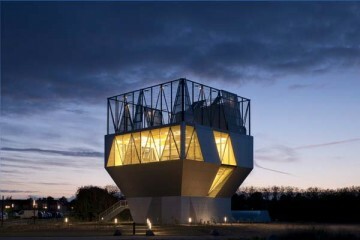 The municipality aims to become a living climate laboratory, where new green technologies and solutions are invented in close relation to the city and its inhabitants. The vision of the longterm project is that Albertslund becomes a frontrunner municipality for sustainable lighting and smart city solutions. In 2014, the City of Albertslund hosted a City under Microscope, jointly with the City of Copenhagen. The City of Albertslund signed the LUCI Charter on Urban Lighting in November 2015, along with the City of Oulu.